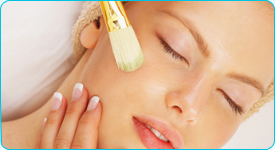 Please register for a free gift certificate worth $10 off your next treatment at our facility. If referred by friend, who is friend? We would like to send them a thank you!